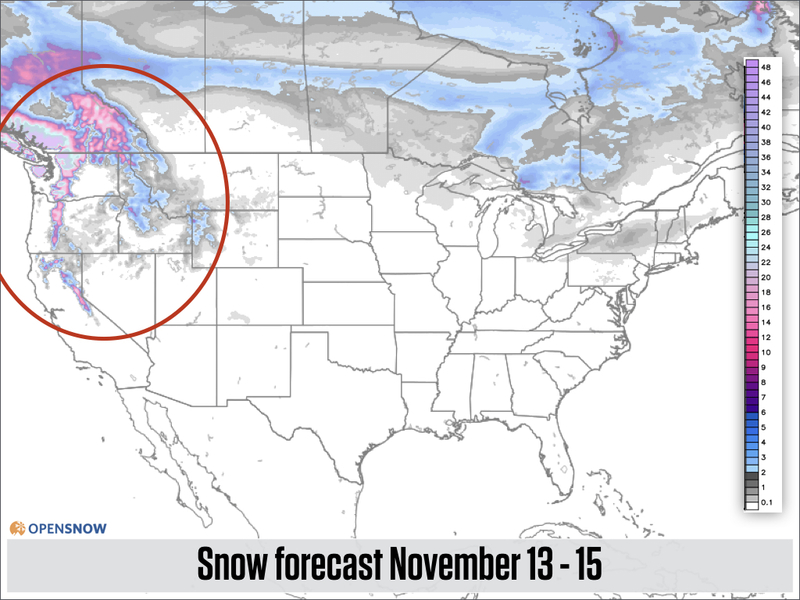 I have been talking about the plentiful snow in the northwest and the northern Rockies for weeks. Let's take a look at some pictures. 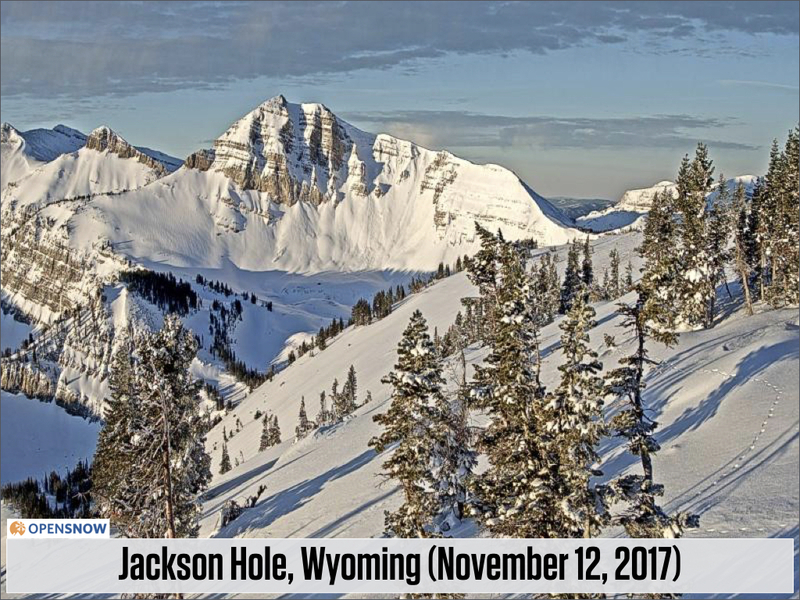 If you want to follow the Base Depth tracker for your favorite mountain in the western US and Canada, you can find the tracker on each mountain's page on our website or mobile app. These graphics are available exclusively to our All-Access subscribers. More info, click HERE. 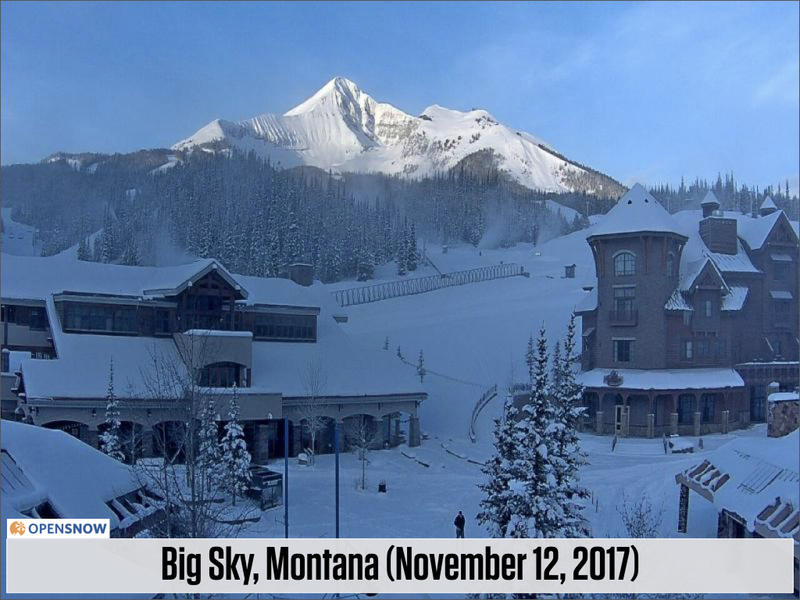 Even though the storm track is forecast to largely miss much of the western US around and just after Thanksgiving, the forecast could change and a storm or two could sneak further south. That's not the likely scenario, but it is possible. 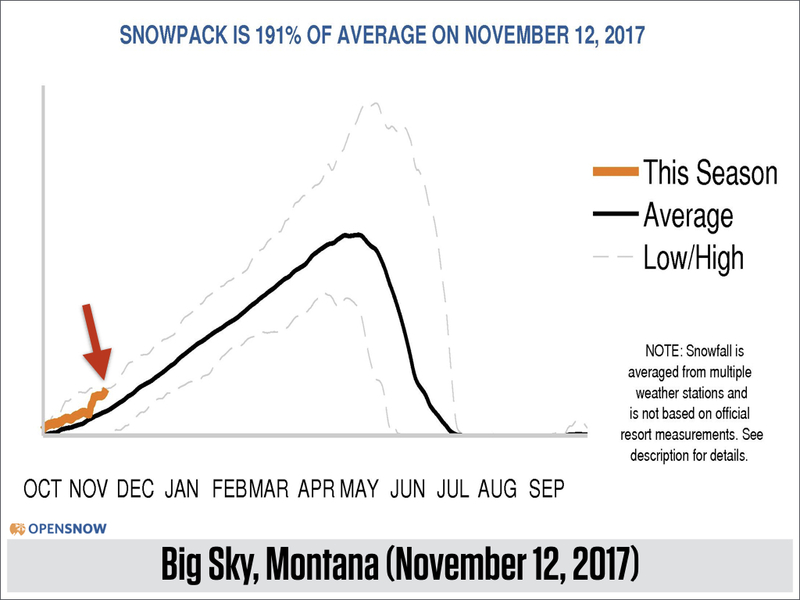 Bottomline ... the snowpack in the Pacific Northwest and the northern Rockies is deep and will get deeper. 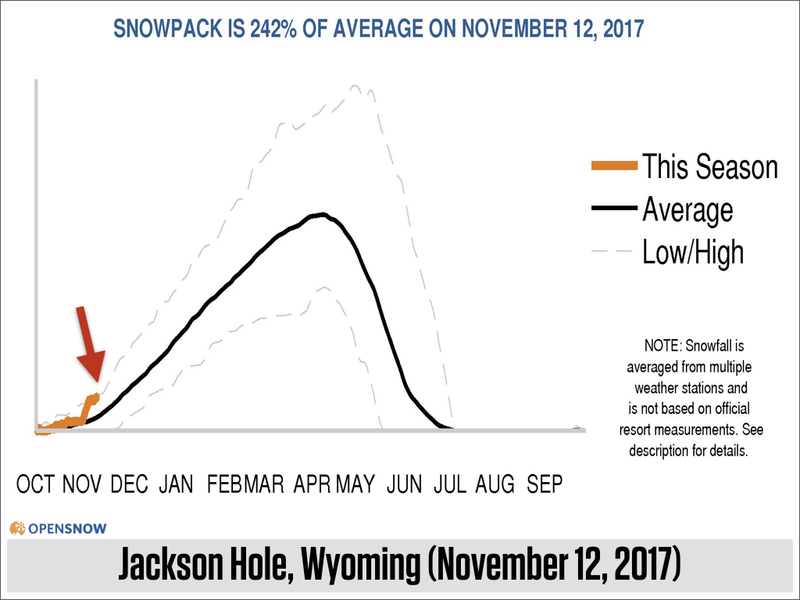 That is a great place to target for excellent early-season conditions. 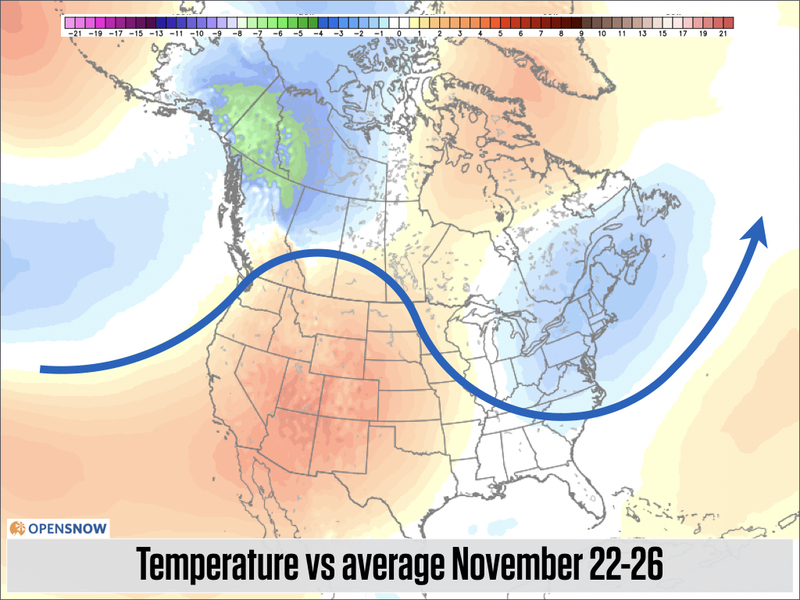 Plus, cold weather in the northeast should allow snowmaking to crank up with more terrain opening soonish. 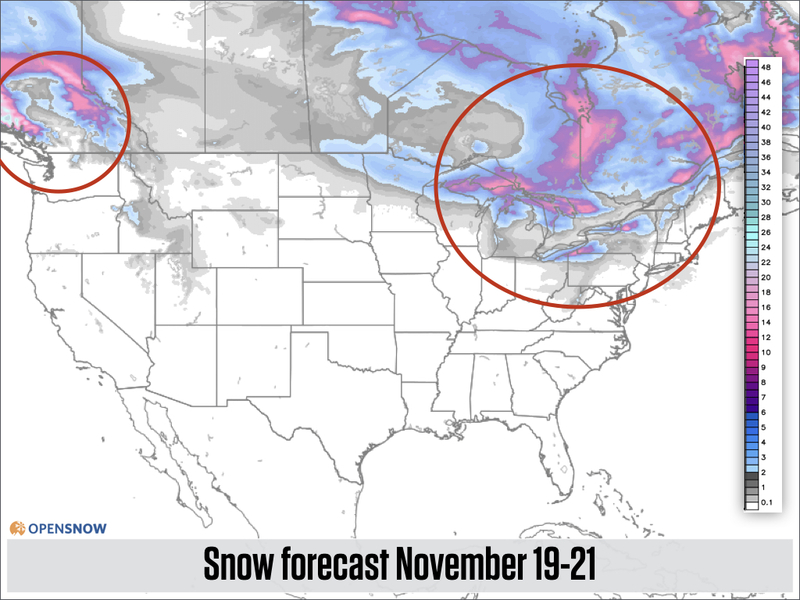 For another take on this week's storms, head over to The Chase Daily Snow brought to you by Powderchaser Steve. 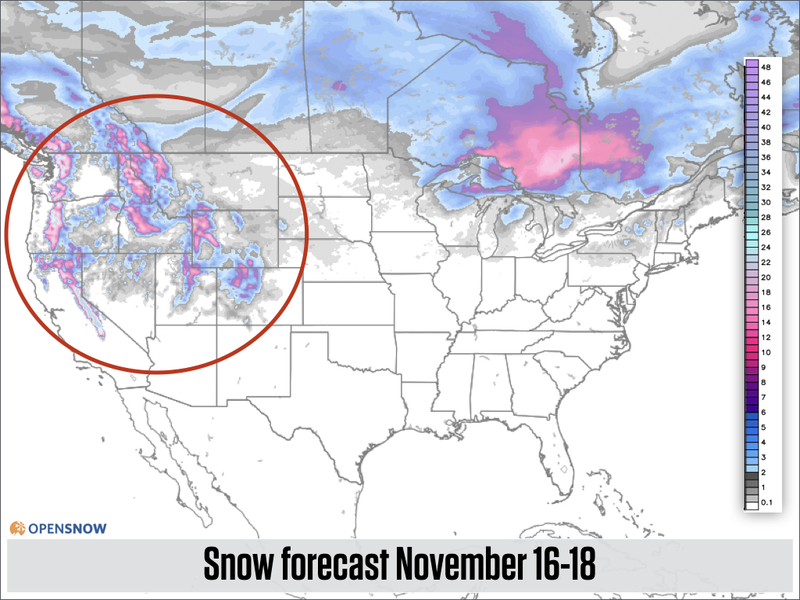 He really does chase the storms across the west and knows where to score the deepest snow.